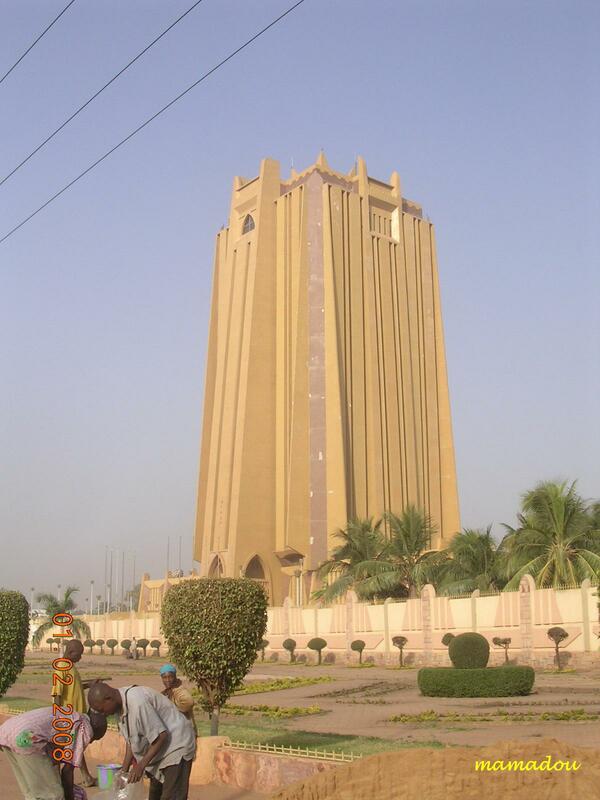 Bamako; capital city of Mali – MMM's "Everything is Possible"
Bamako is the capital and largest city of Mali. It is located on the Niger River, near the rapids that divide the Upper and Middle Niger Valleys, in the southwestern part of the country. 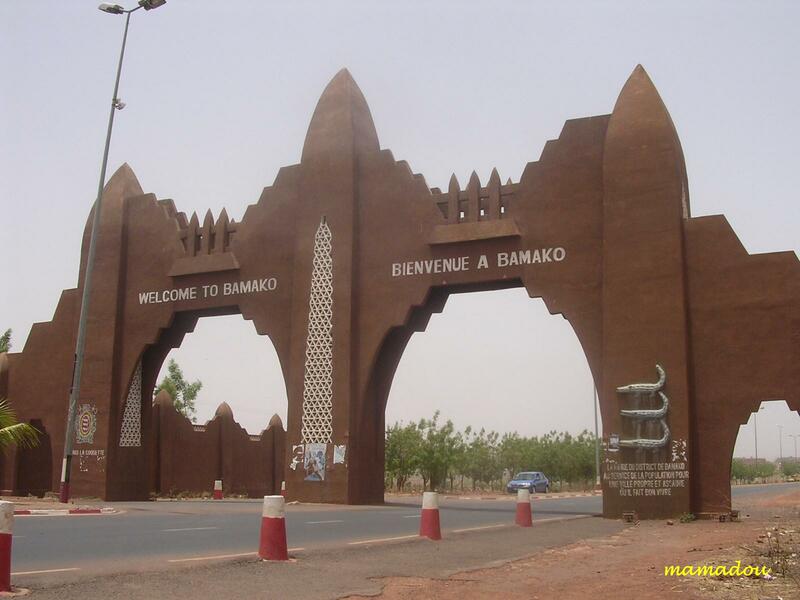 The name Bamako comes from the Bambara word meaning “place of crocodile”. 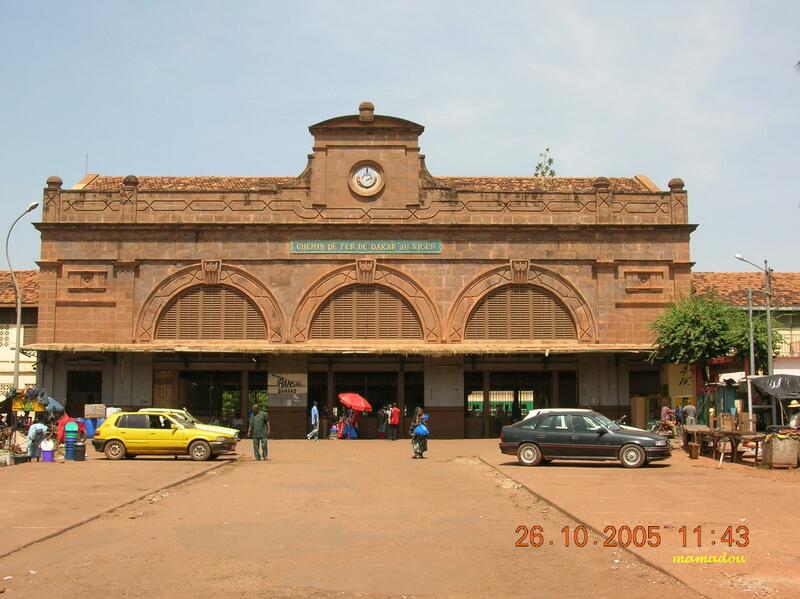 The area of the city has been continuously inhabited since the Palaeolithic, but the founding of Bamako occurred in the seventeenth century by Seribadian Niaré and Soumba Coulibaly, or Bamba Sanogo, before its chiefdom passed to Diaoussadian Niaré. The city was an important market town. 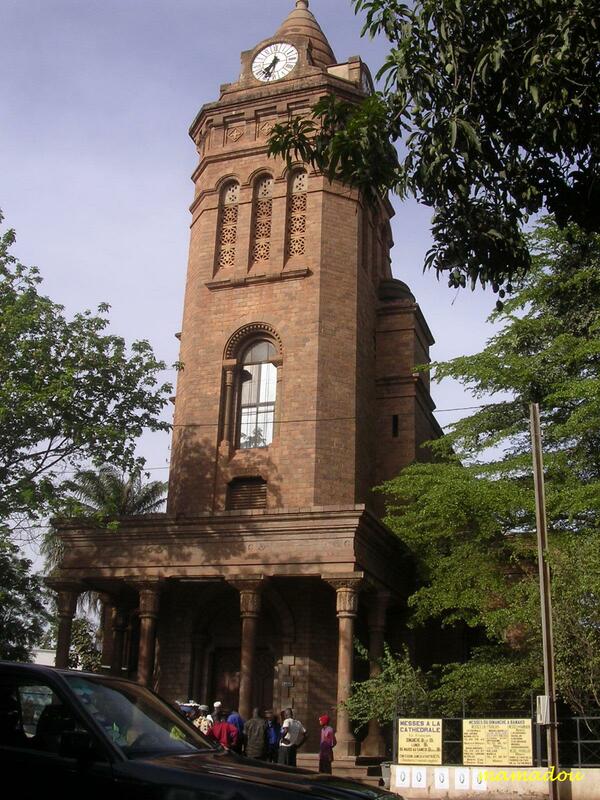 In 1883 the region was occupied by French troops, and in 1908, Bamako became the capital of the French Sudan. 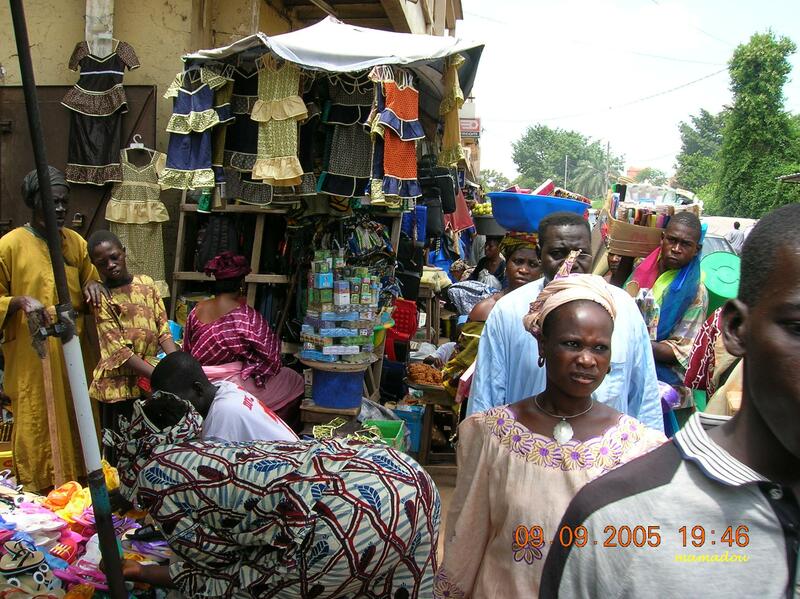 Its population has grown rapidly; in 1960 Bamako’s population was approximately 160,000 and now have grown to about 1.7 million people. Bamako is by the Niger River. The city is on a flood plain, the land bordering the river not suitable for massive city development. 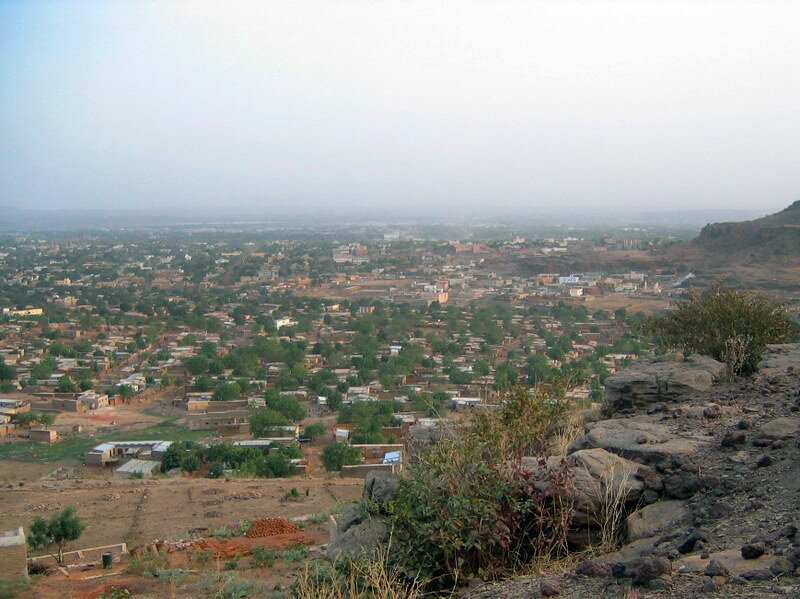 Bamako is relatively flat, except to the immediate north where there is an escarpment, and where the Presidential Palace and main hospital are located. 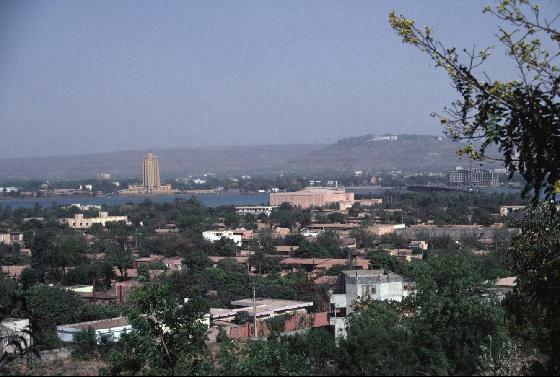 This place called Kouluba and you can have an overall view of Bamako from Point G.
Originally, the city developed on the northern side of the river, but as it grew, bridges were developed to connect the north with the south. 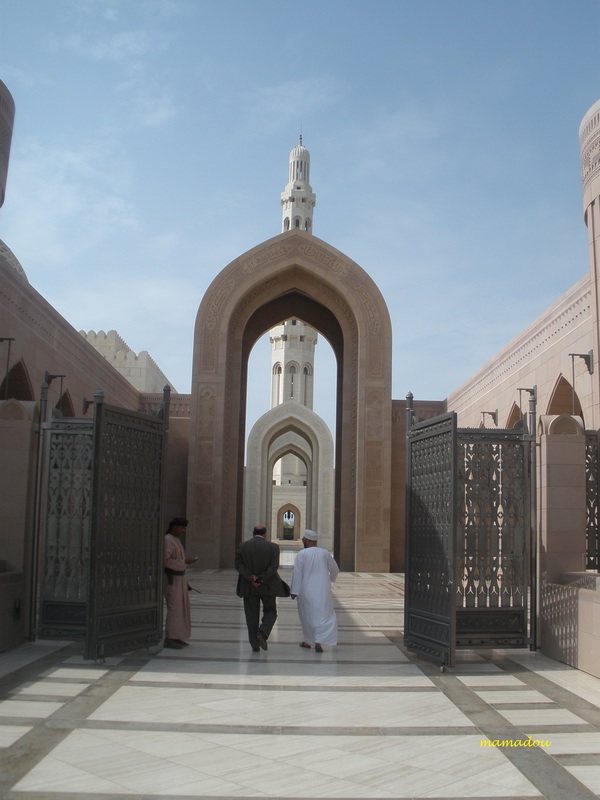 The first of these was the Pont des Martyrs and the Pont du Roi Fahd Abdul Aziz. 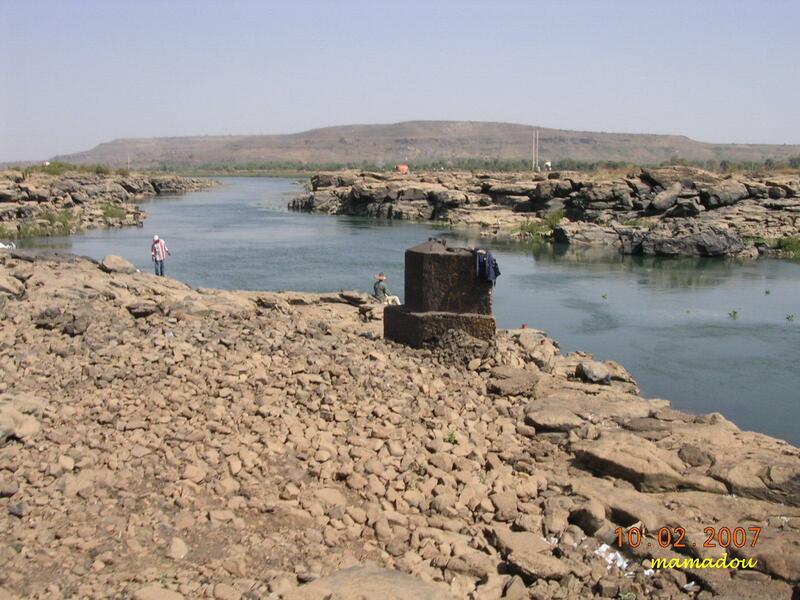 The new third bridge will be the largest in Mali is being constructed. The project is expected to take two years to complete. The bridge will be 1,450 metres in length, 24 metres broad with two lanes in each direction plus cycles tracks and pavements plus a kilometre of access roads. The bridge will also facilitate access to the proposed biggest hospital in Mali at Yirimadio. 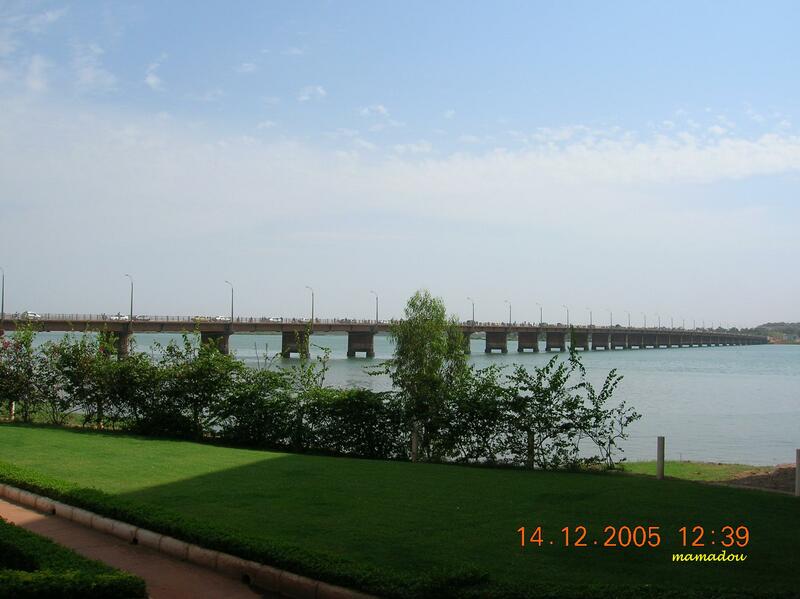 Additionally there is an older bridge to the east of Bamako which was constructed on the Niger river’s rock bed. Historically the city also contained a military airport to the west of the city. 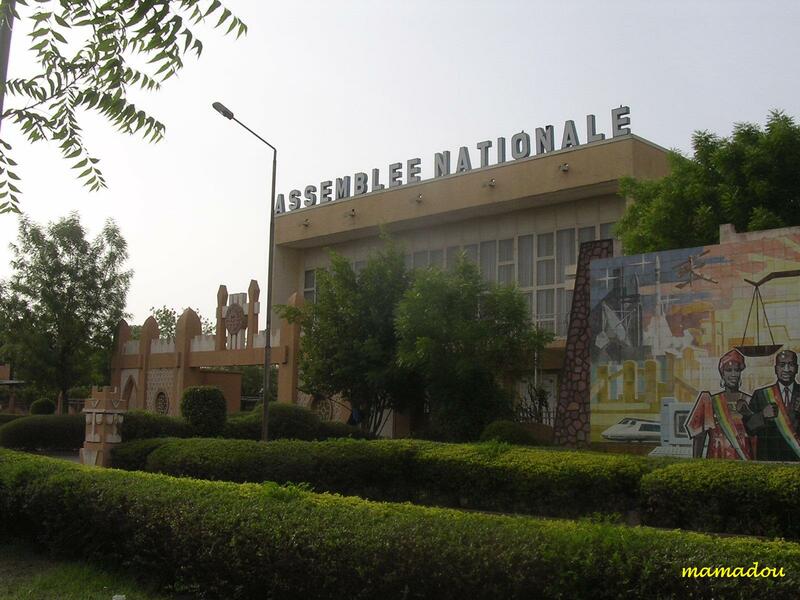 However, this has now been closed and is now a new business area known as ACI 2000.
Notable landmarks in Bamako include the National Library of Mali, BCEAO building, Bamako Grand Mosque, Cathedral of Bamako and the King Fahd Abdul Aziz Bridge. 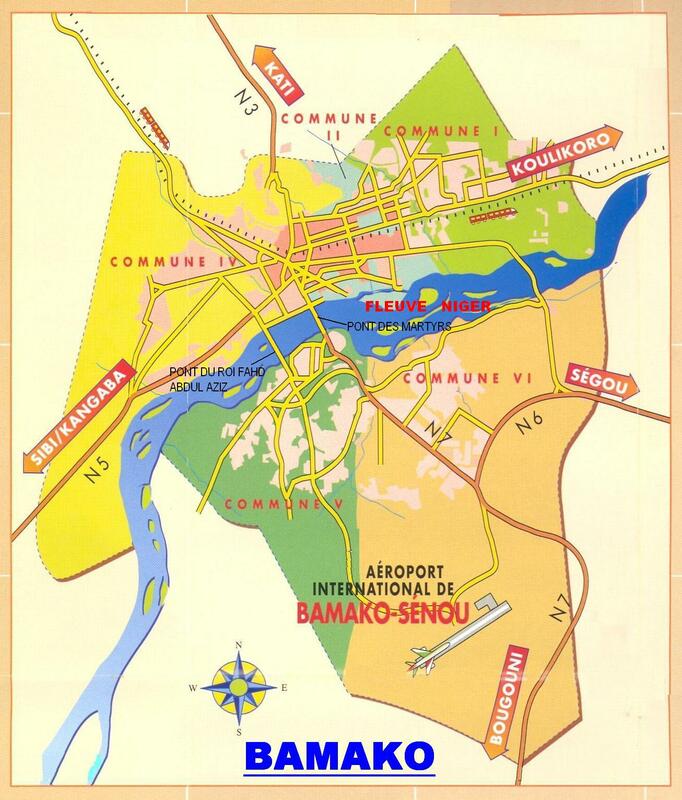 The Mali Bamako-Senou International Airport, as well as the Dakar-Niger Railway, to Koulikoro in eastern Mali and Dakar in Senegal are situated in Bamako. 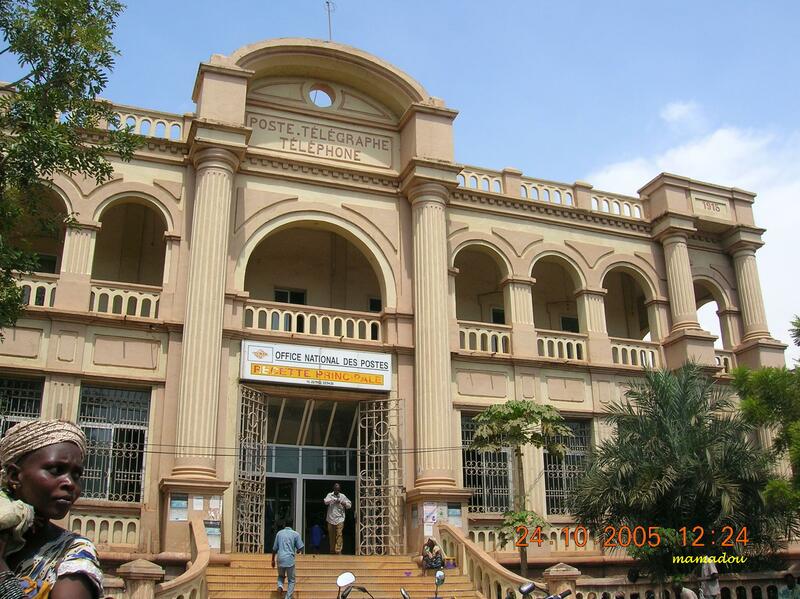 Attractions include the Mali National Museum, Bamako Regional Museum, Bamako Zoo, the Bamako Botanical Gardens and the Point G hill, containing caves with rock paintings. I am interested in tracing my home towan Bogoro history alone with other parts of the world that have such names of cities or villages bearing the name Bogoro. I found this blog by accident and like it so much. 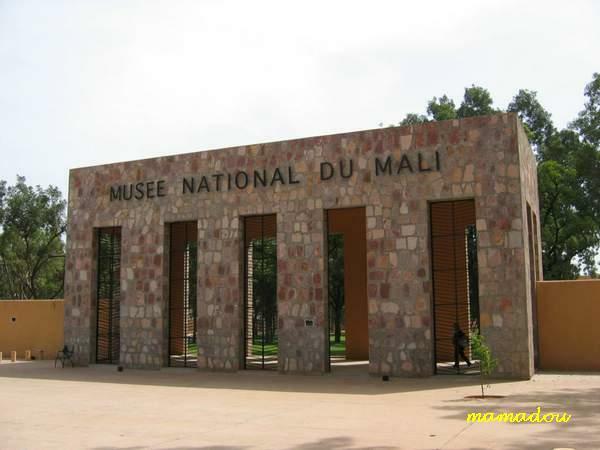 I am following Mali daily in the news right now, by googling Mali today, each day, and by bbc radio. I have always wanted to go to the Desert Festival in Timbuktu and feel so bad about what is happening there now. Some day I will go to Africa to see the many countries I want to visit, Mali being one of them. All that wander are not lost…a phrase I wanted to share with you in relation to yours at the top…peace be upon you. Thanks for the photographs. So interesting. Love to go. Yes therare some improvement on the infrastructures over here some are not. Buses slowly replaces baches. 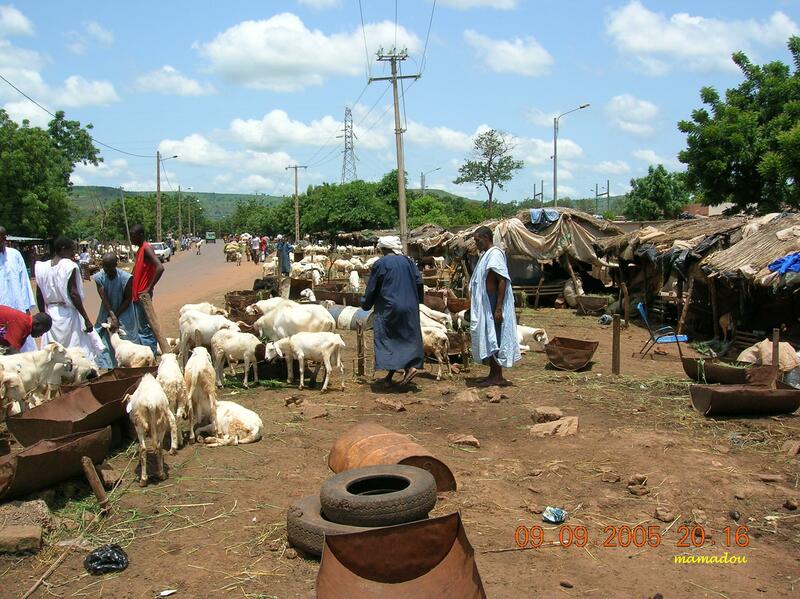 Baxches still can be seen as mode of transport outside Bamako to rural area. I have some photographs of the buses. it is quite good as they were imported from Europe. As for sewer there are improvement too. All new houses must use septic tank, nevertheless all these improvement gradually take place. Thank you for your visit and comment. Hope to see you again in Bamako soon. inisogoma. 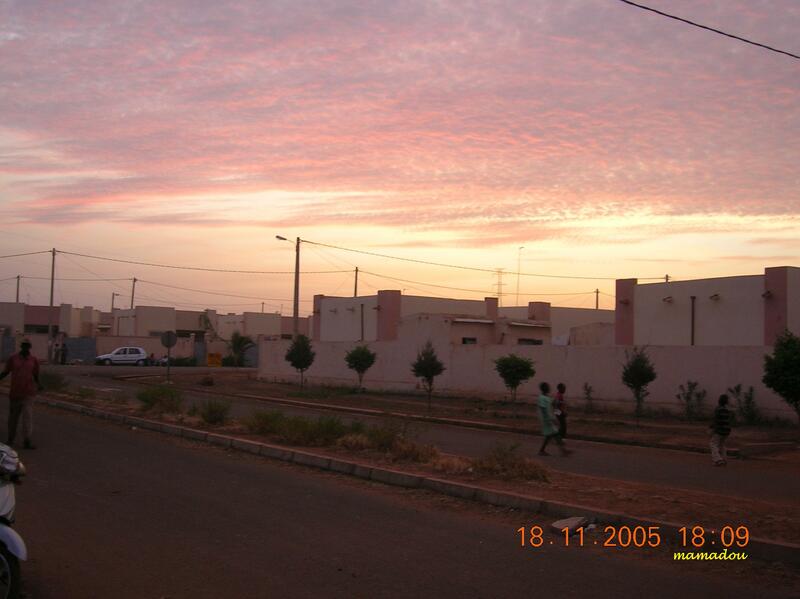 I was in Mali in the Peace Corps in 1980; some of Bamako has changed, but some has, unfortunately, stayed the same. My Malian students here tell me that there are no more “baches” only buses, but I have yet to see a bus in any picture of Bamako. When I was there, there were open sewers (similar to what one still sees in Haiti). I would hope that the city has put in an underground system. They already had sewers in Burkina Fasso (at that time Haute Volta) when I visited there at that same time. 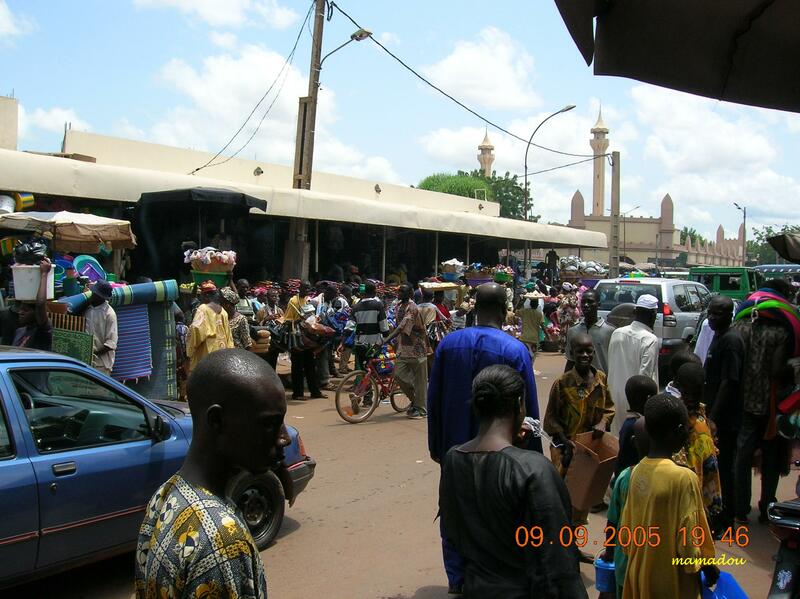 I would love to be able to visit Mali again some time to see the changes. Yes French is the lingua franca, the national language of most of countries in Africa. They also speaks in local dialect Bambara. Quite a number of them speaks English especially those has business deals with or educated in English speaking countries. Its depend on your schedule and climate. I think during summer is the best time to visit Mali as less tourists like to visit Mali because the weather here is hot. It may reachs 40C but 36C on average. The weather a little cooler during rainy season or they call it here winter season between July to January. Hi I’m in philly (US). I want to go to Mali and would like to know when is the cheapest time to go? 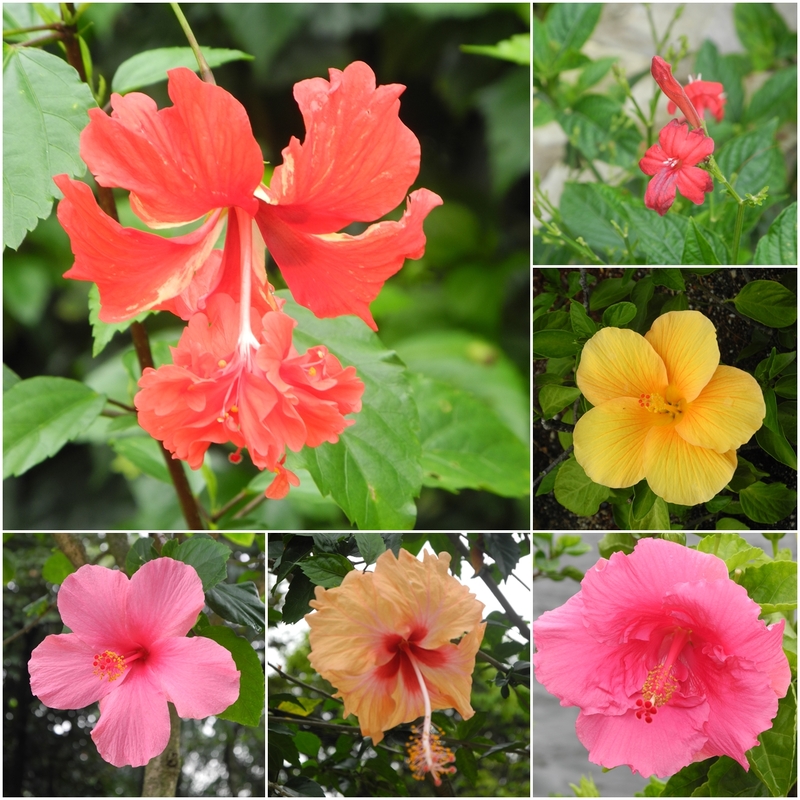 First of all, thousand thanks for your links to my blog. I always use these 3 options to come to Bamako, Mali. First via Paris then to Bamako by Air France, Second, via Bangkok and Nairobi to Bamako by Kenya Airways and thirdly via Dubai, Casablanca by Emirates and Air Maroc. Air fares about RM8-10 ribu 2-ways, prices are depends on the season. Hotel rates in Bamako and other parts of Africa is expensive. 5star hotel rates stars at USD250, 3 star hotel rates around USD70-100. Rates for cheap or budget hotels like I used to stay are around USD40-60. But their star unlike our star, standard slightly below ours. In Mali public transports are quite good, taxi (old taxi), mini bus, express buses for long distance between city and country and domestic flight too. Malaysia community is not known except 2 of us, but about 20 Malian who can speaks bahasa here (ex-student of Malaysian universities). Soon I will posting about other things and regions after complete my memory in Indonesia that I have prepared while I was in Timbuktu recently. Please describe how to get there. I dont think there is any direct flight from KL so which is the nearest route? 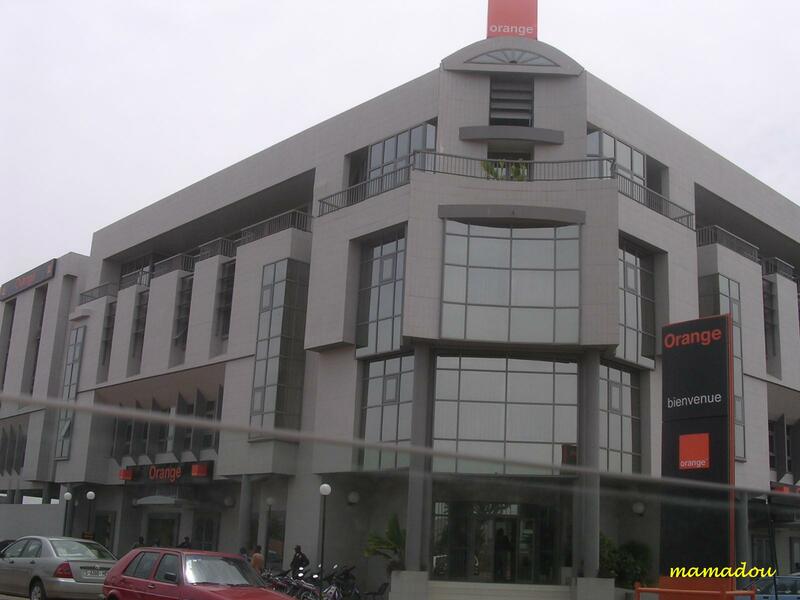 Tell us about the hotels in Bamako and their various rates so that we will know how much to budget. 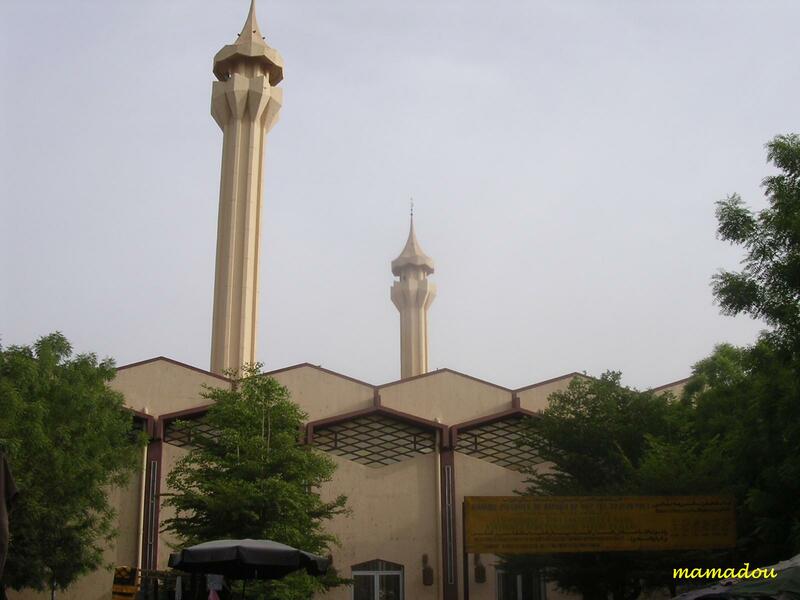 Is there a Malaysian community in Bamako? What about public transport? Some parts of the city look very green. Very interesting article.